Biochemical networks usually have many enzyme-catalysed reactions, but enzymes are costly to make. If we want to maximise flux through a given network, but are constrained to use a fixed total amount of enzymes, how can the optimal state be characterised? Are multiple (local or global) optima possible, and how does this depend on network architecture? Together with Joost, Frank and Bas. A related question to the one above is how microbe achieves such phenomenal growth rates. 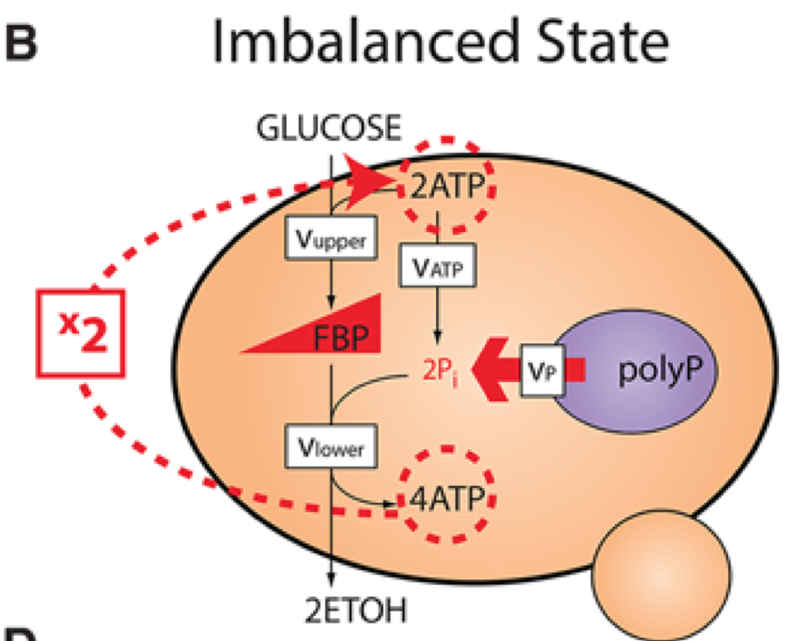 Can one characterise the metabolic subnetworks to be expressed, and show how enzyme synthesis must be controlled to achieve maximal growth rate in balanced growth? Together with Bas, Frank, and Daan. 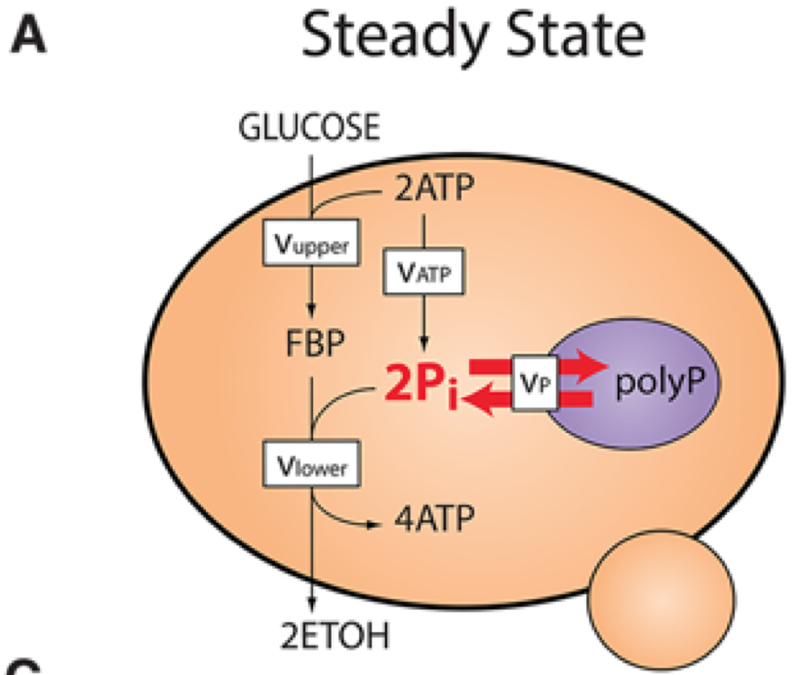 Starting from small core models for glycolysis in yeast, we are developing general theory to elucidate the bifurcation structure of metabolic pathways. The inspiration for this work came from a large study by the Systems Biology group at the VU, led by Bas and Frank, on so-called metabolic explosion in yeast cells, published in Science. A detailed mathematical analysis of the bifurcation structure of a core model of yeast glycolysis was published in Math Biosciences. Together with Joost and Gosse. In communities with many species but few different types of nutrients, how can we predict who or what limits maximal growth rates? Together with Joost and Frank. Between how many different levels of a signal can a stochastic signal transduction pathway differentiate? We are trying to answer this question in the context of two-component signalling pathways. 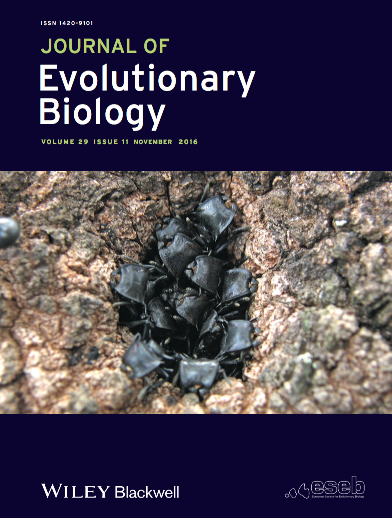 Together with Scott Powell, Jan Bouwe van den Berg and Nigel R Franks, I set up the first modern evolutionary framework that tries to explain the formation of soldier casts in social insects as a byproduct of ecological speciation caused by disruptive selection. A blend of metapopulation dynamics for ecological interactions and Adaptive Dynamics for the evolutionary time scales. Together with Nigel and Jan Bouwe, I try to set up simple ODE systems that take different types of recruitment systems found in ants into account, and try to relate (growth of) colony size to deployment of different recruitment methods. 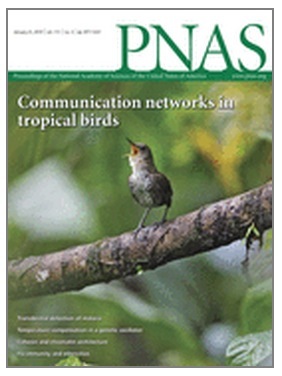 See papers in BMB and PLoS ONE. Together with Nick Britton and Hans Slabbekoorn. We have tried to understand how dialects in bird song are maintained over time. Using a simple two-patch, two-songtype model, we have shown that learning of bird song from conspecifics is only beneficial for dialect maintenance if rules for learning are nonlinear. Simply learning a song type with a probability equal to the frequency of the song in the population does not aid the preservation of dialects. The Ant Lab in Bristol has been working on house hunting by Temnothorax ants for well over 15 years, and as a postdoc in their lab in 2005-2006, I contributed to a number of their studies. See the papers on Weighting waiting, Famine relief, Reverse tandem-running, Optimal decision making by brains and insects. 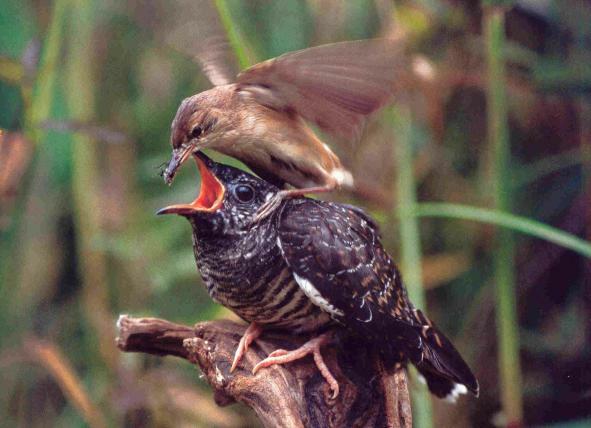 Brood parasitism by cuckoos is a well-known system in evolutionary ecology, with famous phenomena, such as eggs laid by cuckoos that mimic the hosts', but also many enigmas. One question Nick Britton, Nigel Franks and I tried to resolve is why cuckoo chicks are universally accepted when eggs have not been rejected. See a first attempt, and a second, more general paper. I have assisted several community biologists with large datasets, trying to find patterns of co-occurrence across spatial or temporal scales. Most of these studies have been on birds in tropical rain forests, together with Hans Slabbekoorn, and Joe Tobias and Nathalie Seddon, trying to find out when and why birds sing together, when taking taxonomy or song differences into account. 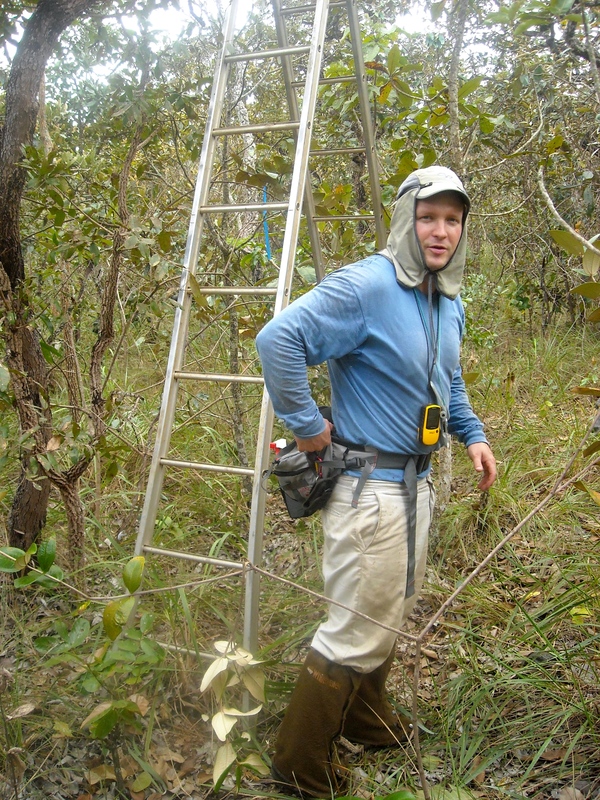 Hans and I showed in a 2007 Ethology paper that in a selected group of 20 common rainforest birds song frequencies should be regarded as a scarce resource. Overlap avoidance could only be found when frequencies were used often. A 2014 study led by Joe and Nat, published in PNAS, takes a much larger perspective: the entire avifauna consisting of 300 or so species. Here, we show that signals used by different species in the dawn chorus are often more similar (rather than different) from each other than expected by chance. Species seem to be singing across species boundaries (rather than within) and coincide singing times more often than expected by chance. During my PhD with Mark Peletier, I've worked on understanding coiling behaviour in elastic rods. This is a funny nonlocal contact problem, which we approached from an energy minimisation perspective. Together with Gert van der Heijden we extended the concept of end rotation for open (i.e., non-closed) rods, and gave a complete description of self-contact for rods constrained to lie on a cylinder.